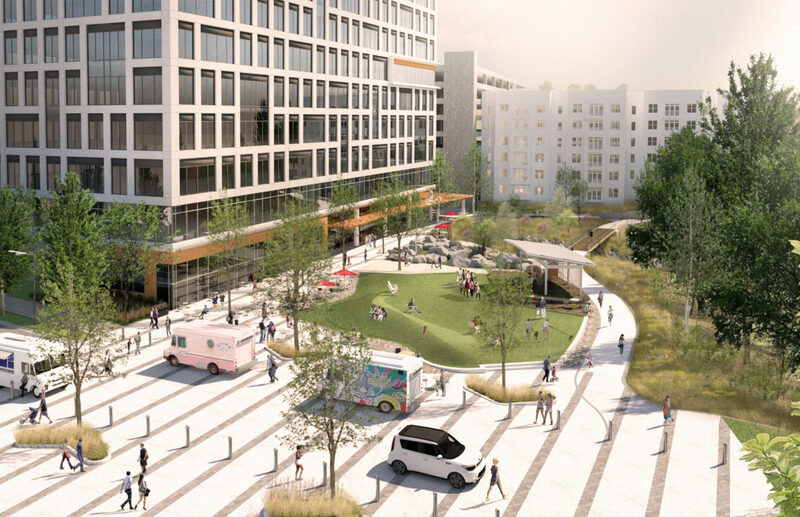 Also known as the Gaddy Office, this project involves the design of a plaza and streetscape associated with a new office tower in Raleigh. 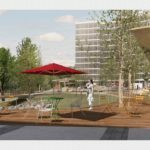 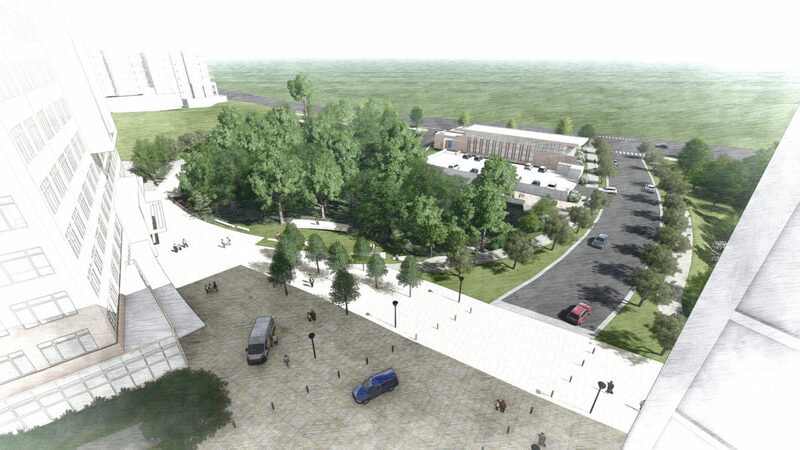 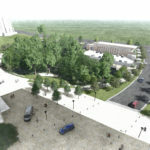 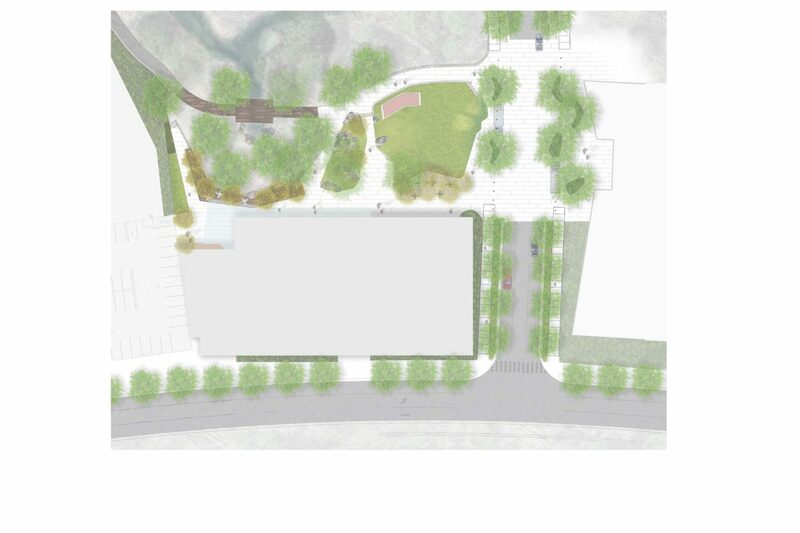 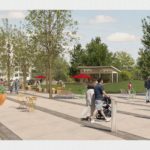 The site includes a major stream restoration which is incorporated into the design of the plaza as both an amenity and an educational opportunity. 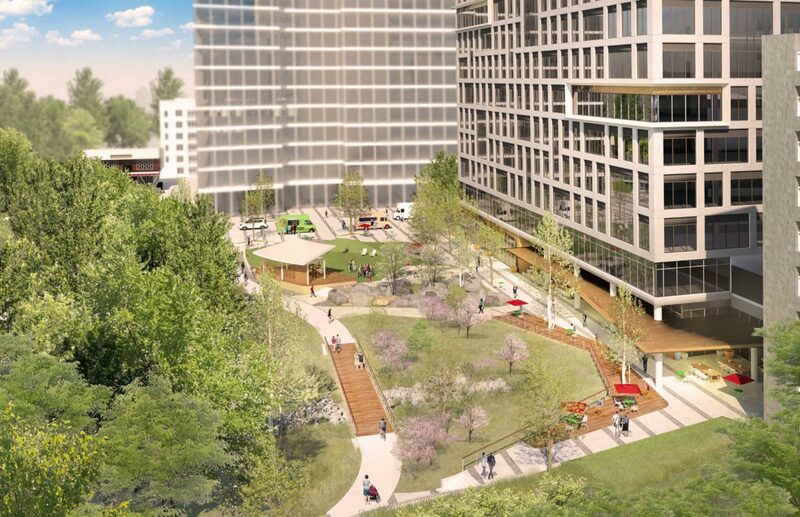 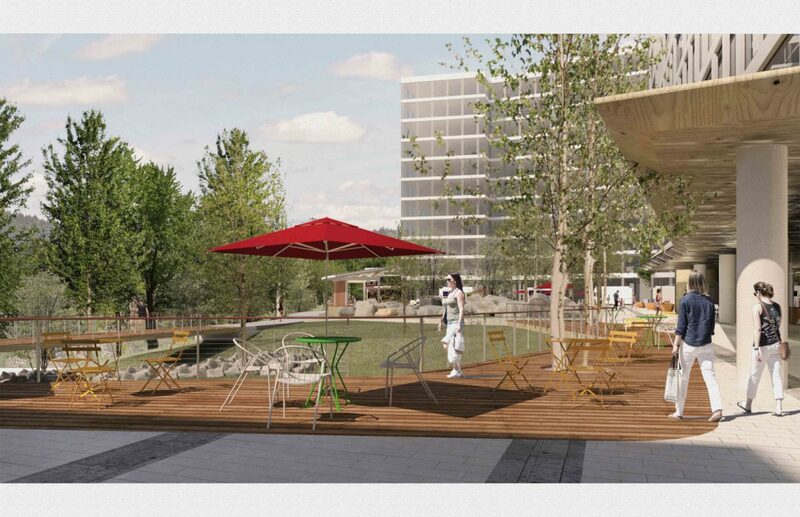 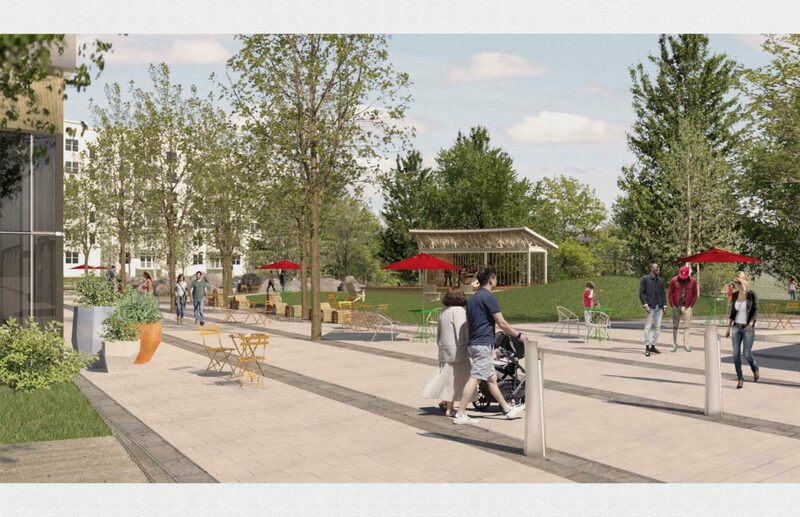 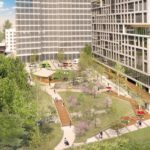 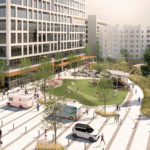 Set in a heavily wooded area with significant topography, the plaza integrates nature and play elements to create an enjoyable outdoor space for a wide range of users from office executives to neighborhood residents. 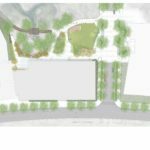 Stewart worked closely with Leaf & Limb to identify existing healthy vegetation and was dedicated to designing the site in a way that preserved as much vegetation as possible.